With the sun shining, and life bursting out all over, many of you will already be in the thick of garden planning and planting. For those who may need a bit of inspiration or expert advice we have created a display of gardening books, covering all aspects of horticulture from choosing garden plants to expert advice on growing vegetables and herbs . 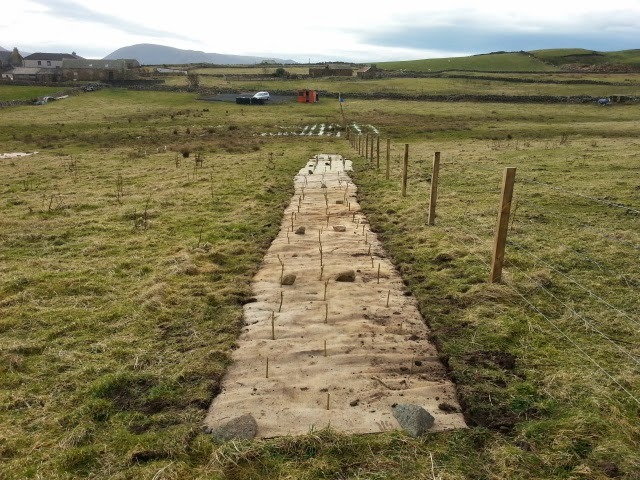 For many in Stromness, living 'crammed into that huddle of stone between Brinkie's Brae and the sea'*, access to garden space is limited or unavailable, however the Stromness Community Garden project offers a solution. to offer affordable growing spaces for the local community within a supportive environment. 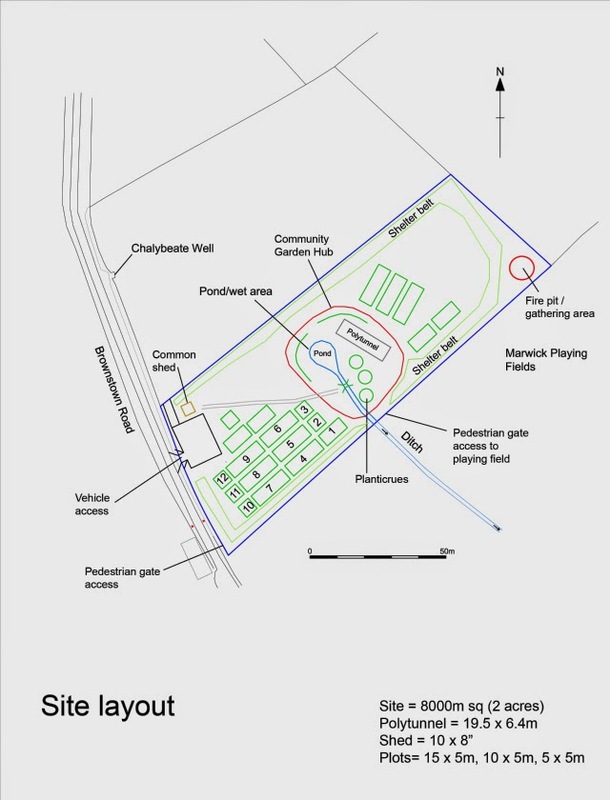 The aim is to provide a dynamic community space combining allotment style plots, a communal polytunnel, a community garden hub and areas of wild and shelter belt planting. Membership fees are low (£5 per annum) and rental on plots is offered at a rate per square metre, designed to attract gardeners who wish to work a small plot as well as those who want to work on a bigger scale. Concessions are offered to older people and disabled people as well as to students and those on lower incomes. Members are not compelled to have a plot and can enjoy the communal garden. This Saturday (17 May) there will be a workday at the community garden from 9am-1pm, when all who can are invited to come along and help to lay the ecopaving for the car park area. 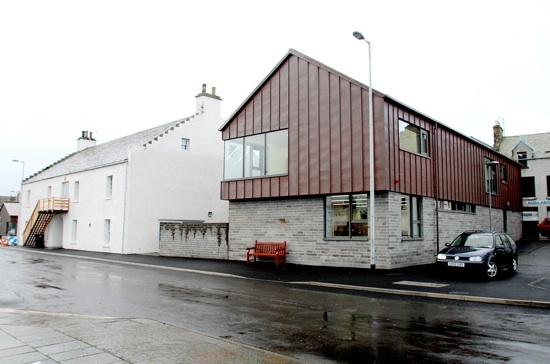 Details of how to become a member of Stromness Community Garden Society are available on their website. Thanks for the publicity Becky - everyone's welcome as we've plenty of plots and lots of work to do and plants to grow!